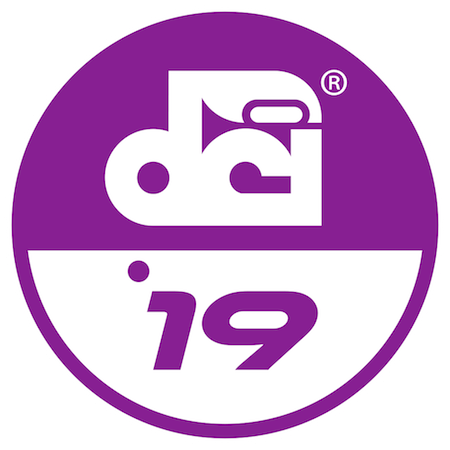 The DCI Southwestern Championship brings all ofthe top 20 World Class drum corps to the Alamodome in San Antonio, Texas on Saturday, July 20, 2019. The tickets for the Cadets block are in Section 113. Tickets will be shipped beginning on or about May 1, 2019. Should you have any questions, please contact Larry Harris at 610.821.0345 ext 125.